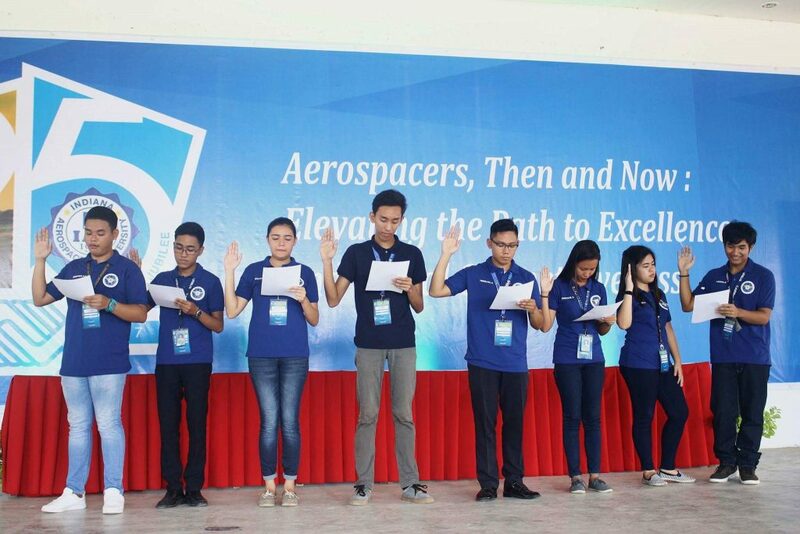 Indiana Aerospace University (IAU) launched its Career Orientation on June 24, 2017 with the slogan “Hagit sa Aerospacer” to both the senior high school and college students. 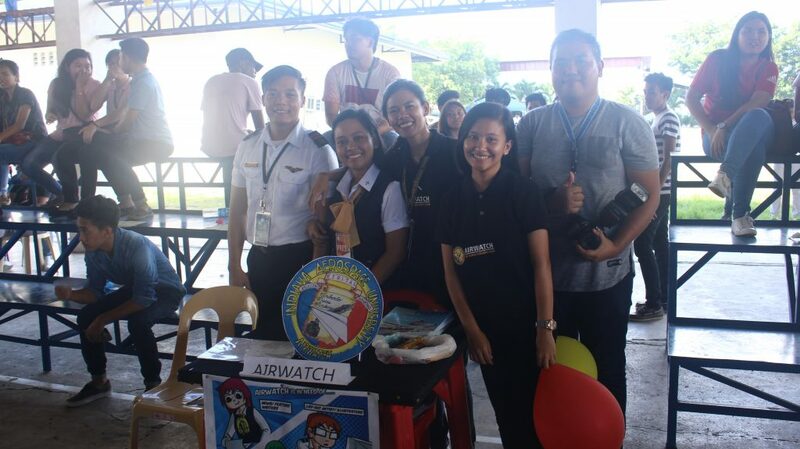 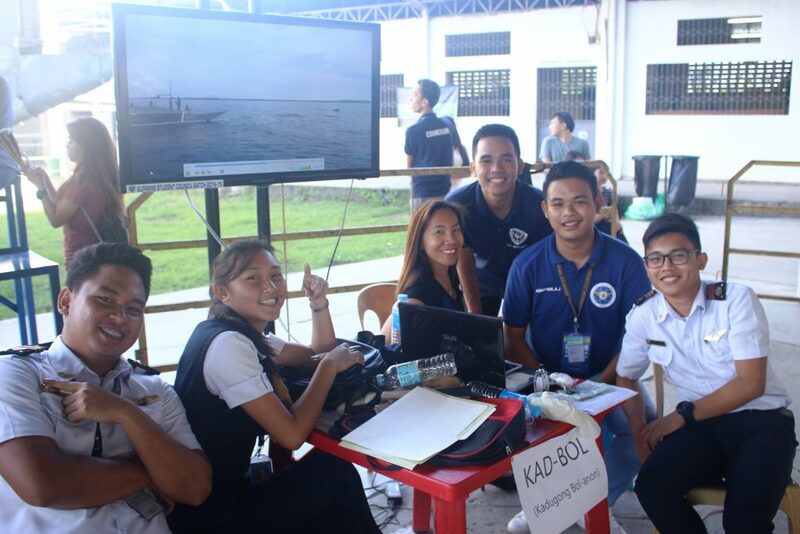 The event aims to cultivate career awareness among Aerospacers and to introduce them to the different school clubs or organizations to compliment their academic life. 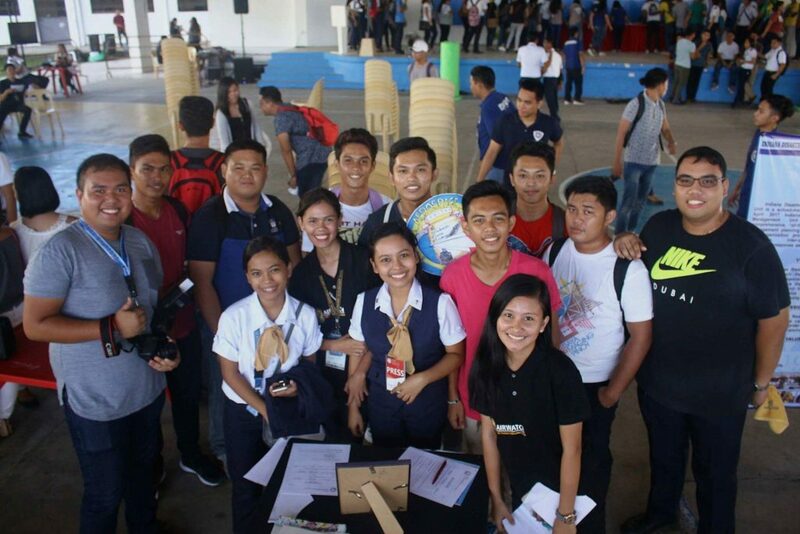 Notable industry professionals were invited to speak before the students. 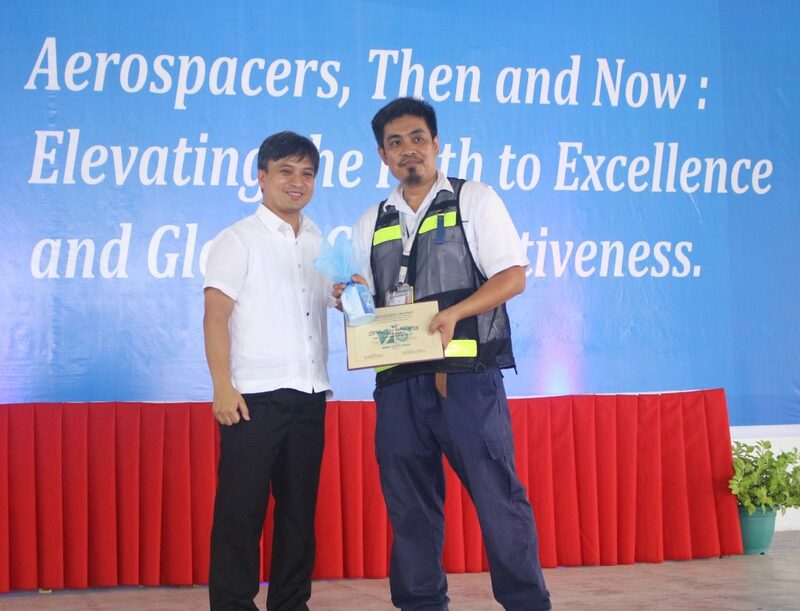 Dr. Froilan B. Balucio, Head of Training for Aviation Partnership Philippines, gave an encouraging address and an overview about the world of aviation. 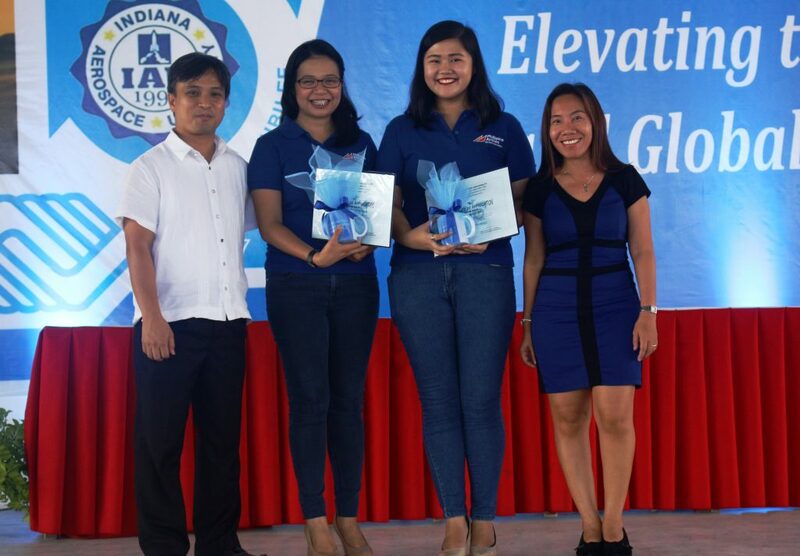 Ms. Ana Corina T. Padilla and Ms. Daisy B. 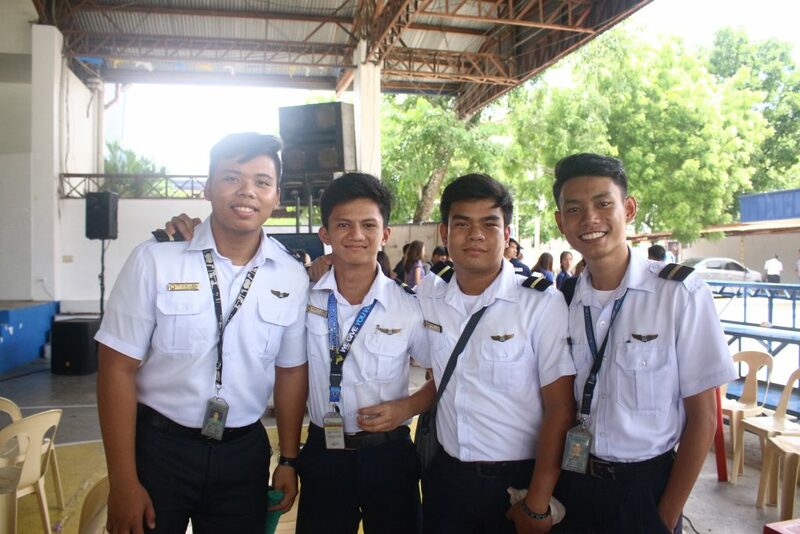 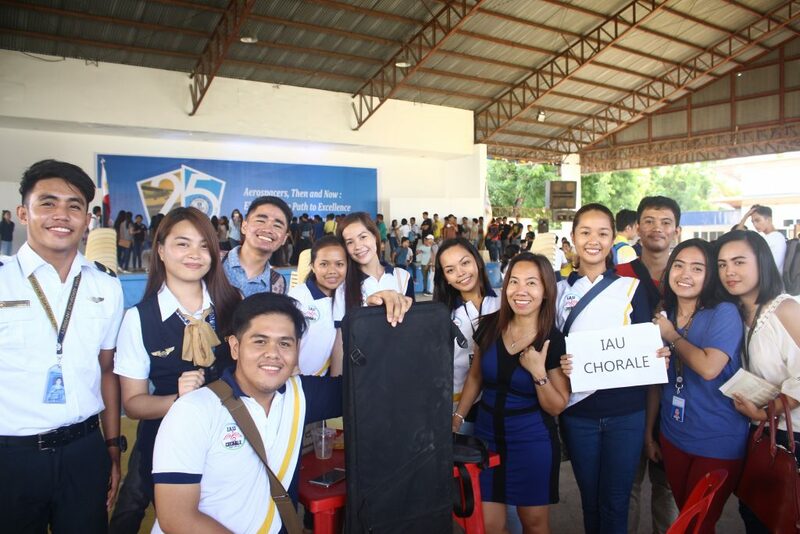 Gallon, HR Officers of the Talent Acquisition and Placement of Philippine Airlines Lines Express (PAL Express) also promoted its recruitment activity which IAU is set to host on June 27. 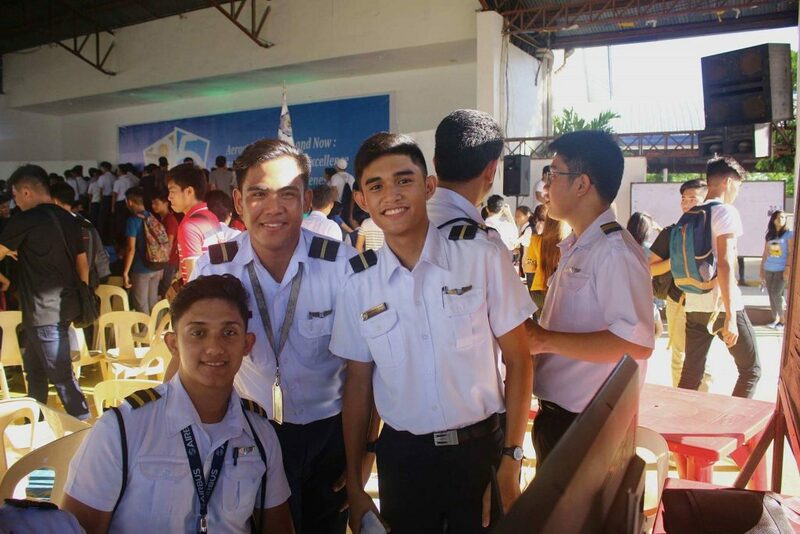 A forum was opened to entertain questions and concerns from students who are interested to know more about the career opportunities in the aviation industry. 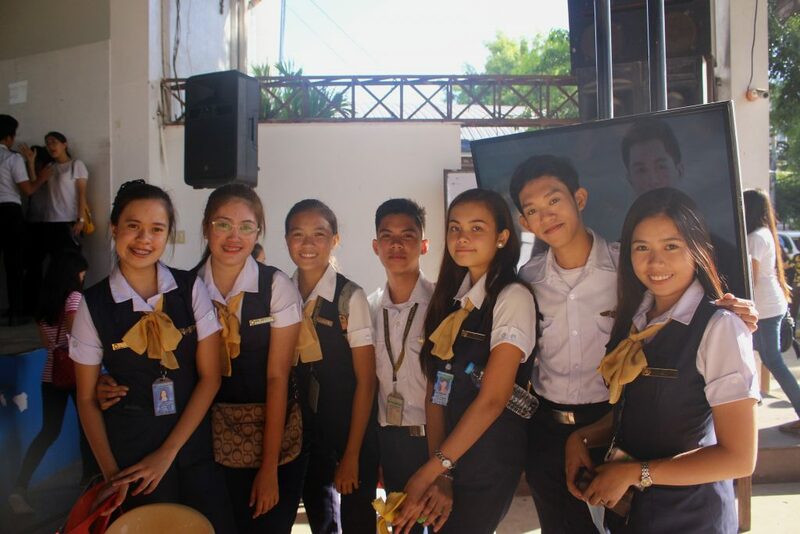 Also, students sought practical advice on how to build a strong career. 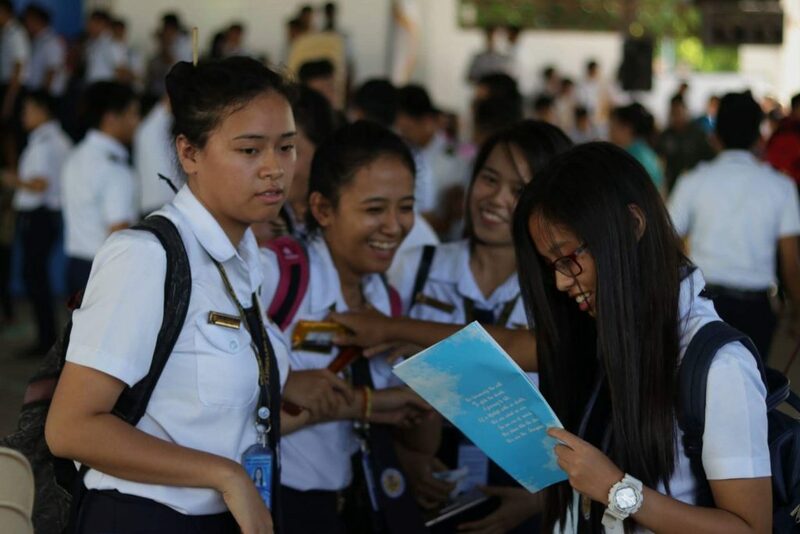 Dr. Balucio reiterated that students should acquire both hard and soft skills. 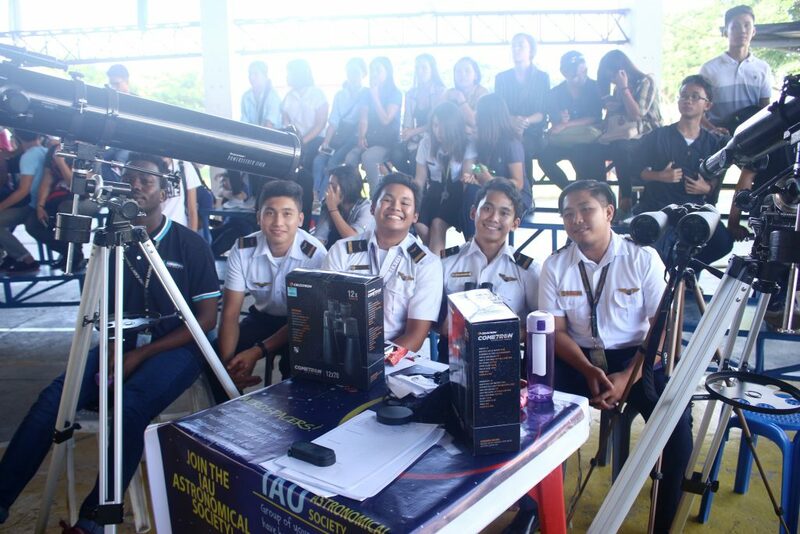 Hard skills refer to the technical competence that students acquire through the specialized courses, training, and education in IAU in general. 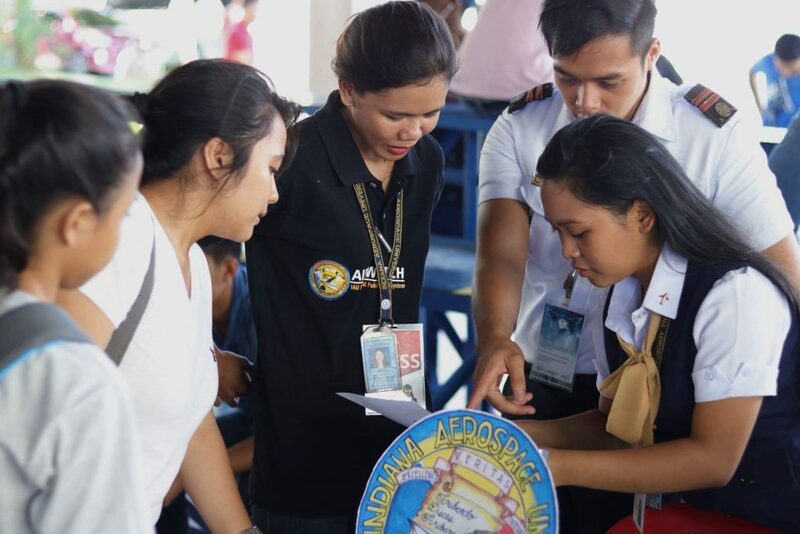 Soft skills on the other hand refer to communication, interpersonal, and organizational skills which students need to hone in for they will deal with people across the different levels of the organization. 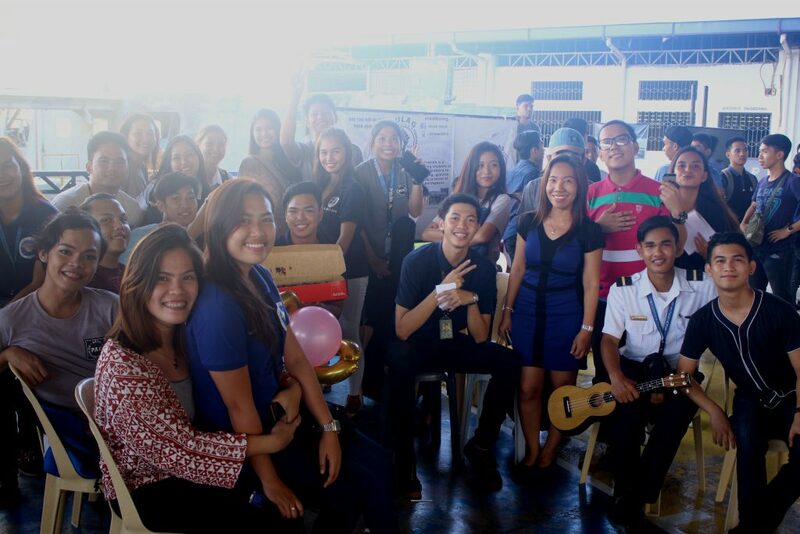 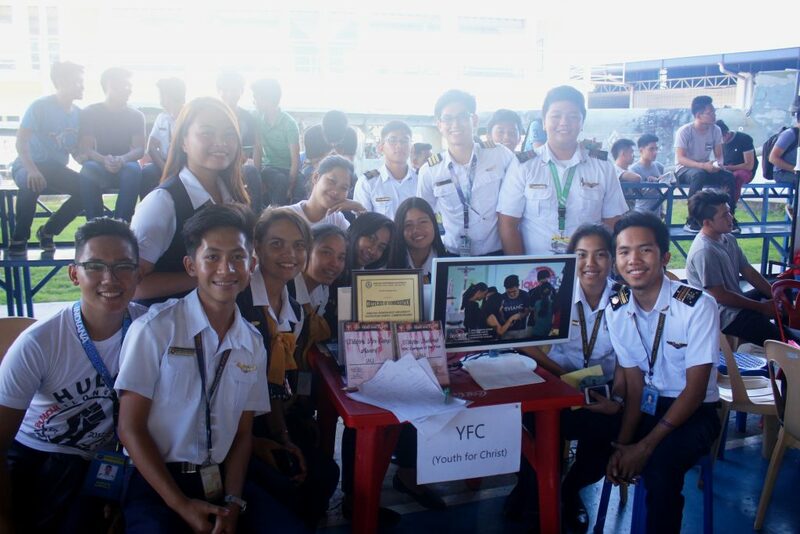 The event was spearheaded by the school’s Student Affairs Director Ms. Ma. 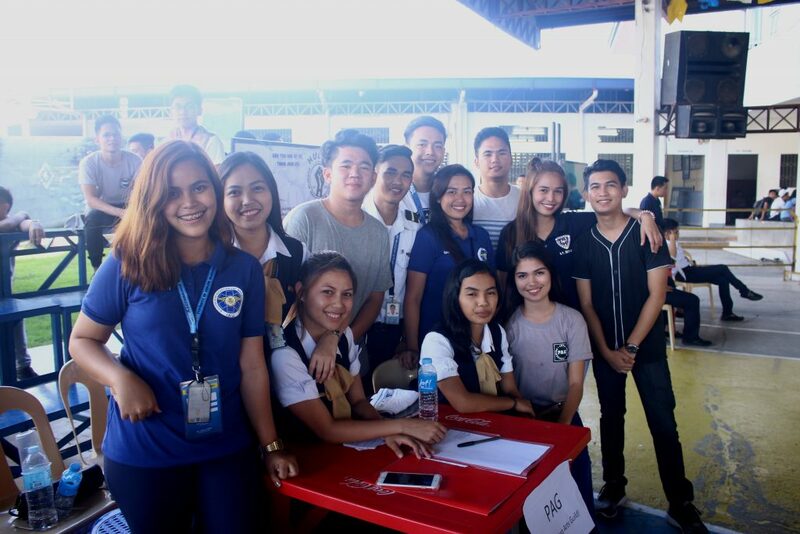 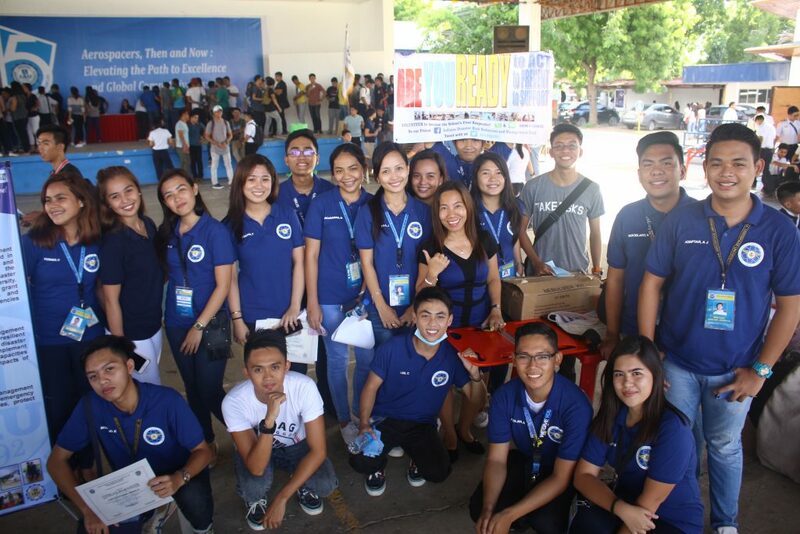 Luz G. Cahayagan, the College Supreme Student Council (SSC), and the ambassadors of the different school organizations.